Para/Site Art Space and Spring Workshop are pleased to invite you to a special performance programme in the framework of the exhibition 太平天国/Taiping Tianguo, A History of Possible Encounters: Ai Weiwei, Frog King Kwok, Tehching Hsieh, and Martin Wong in New York, currently on view at Para/Site. 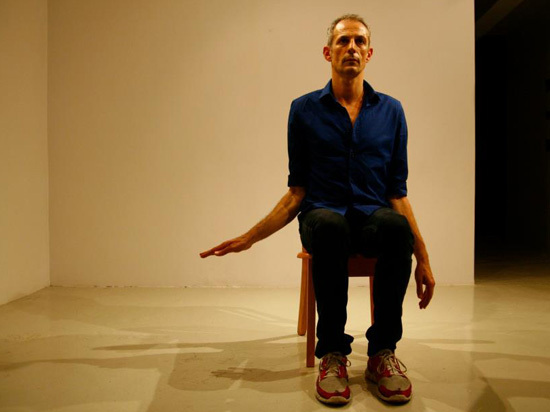 Taking place on Sunday, August 26, at Spring Workshop and Tuesday, August 28, at Para/Site Art Space, the programme brings together some of the most influential performance artists and choreographers of today such as Xavier Le Roy (FR), Melati Suryodarmo (IND) and Zan Yamashita (JAP). The programme elaborates on certain issues articulated by the exhibition such as the use of the body as a terrain for artistic practice and the influence of the biographical in the formation of an artist’s vernacular. 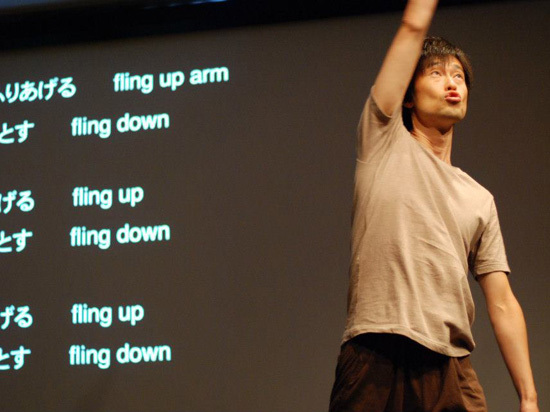 The performance programme is curated by Tang Fu Kuen and is co-produced by Para/Site Art Space and Spring Workshop. The exhibition 太平天国/Taiping Tianguo, A History of Possible Encounters is extended until 28 August.